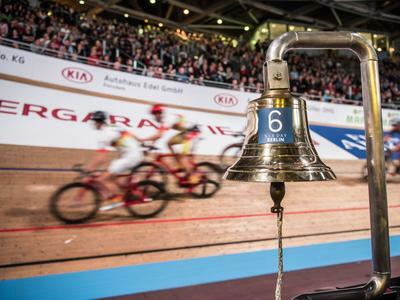 Six Day racing is actually a British invention from the late 19th century. 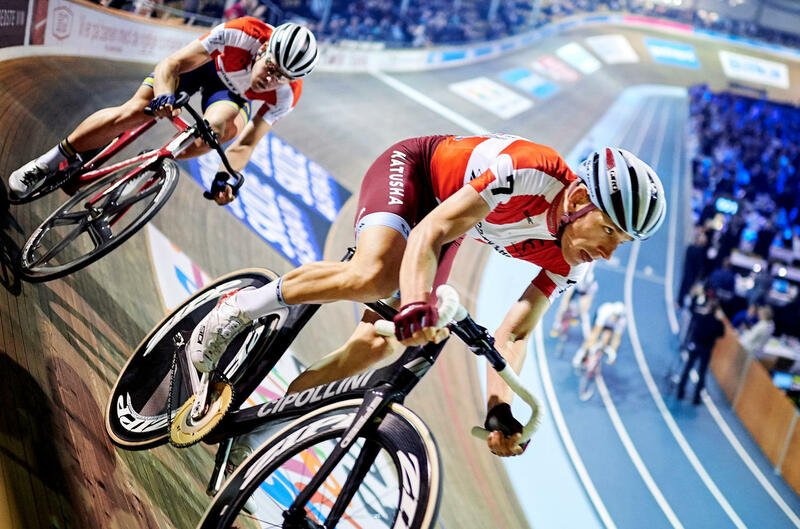 In 1878 the Agricultural Hall in Islington hosted the first event with races then quickly spreading to America where it was the largest spectator sport in the 1920 and, in turn, Europe. 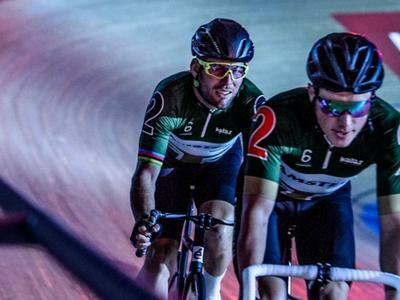 Running over six nights, elite male riders compete in teams of two, accumulating points across 6 races per night in a bid to be crowned champions. 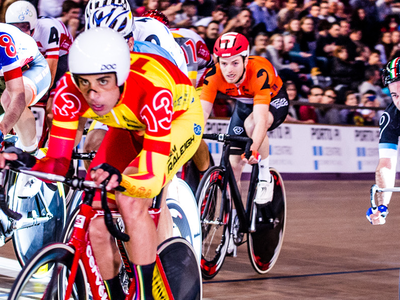 The cornerstone of the event in the Madison race where the riders sling each other in and out of the action, creating compelling and highly tactical racing. 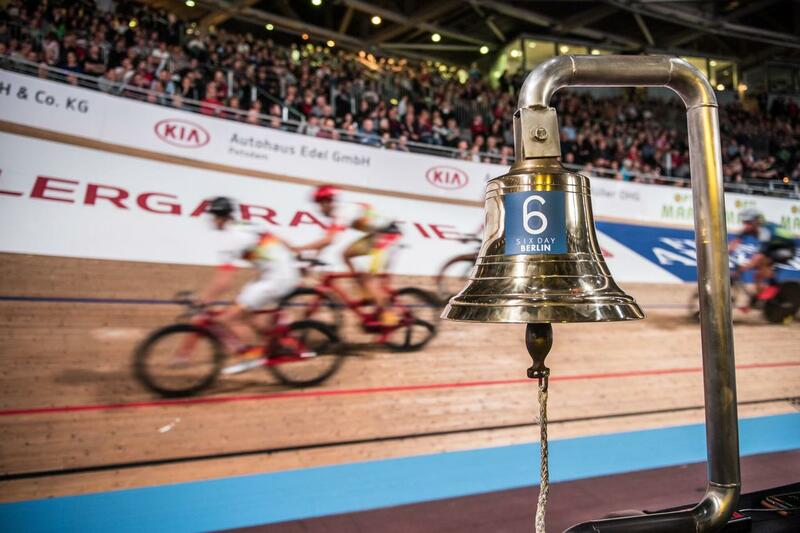 Each evening delivers 3 hours of racing, with 15 races in total, set against a backdrop of music, lights and entertainment and a party like atmosphere.